Pink or blue? Why not both. 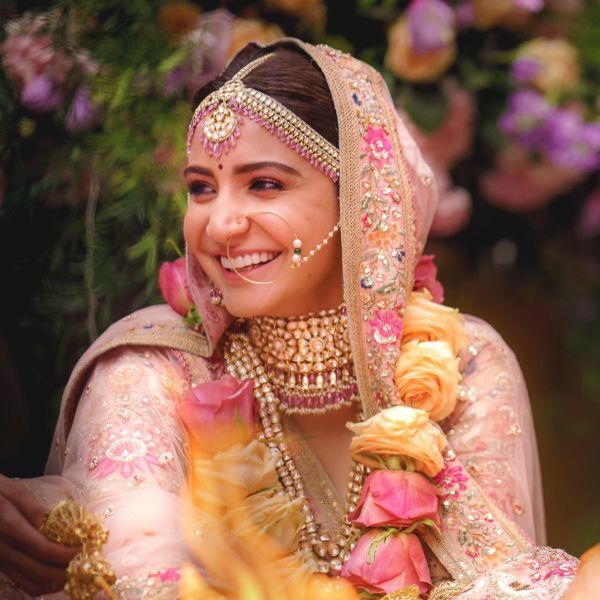 These are among the hottest colours of the season and summers are the perfect time to flaunt them. 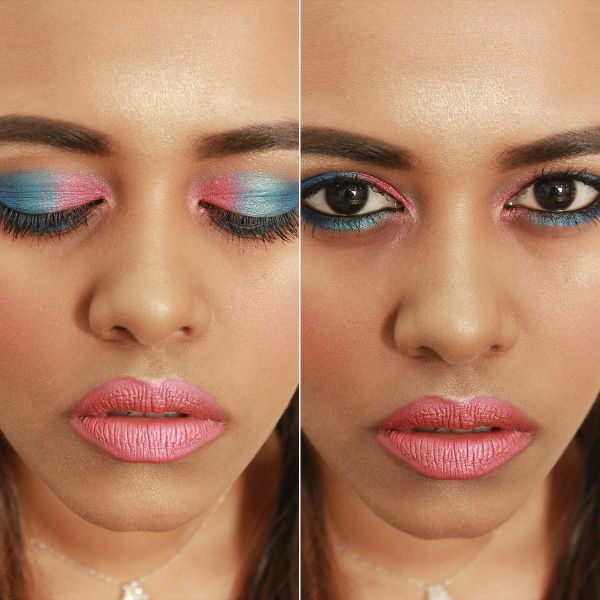 Get playful by wearing vibrant pink and blue on your eyes and lips. A mélange of bright, candy hues of blue blended with pink reflects the spirit of summer. Matching pink lips with a touch of metallic adds an edge to the look. Prime the eye with eye primer and start by applying pink eyeshadow on the inner corners of the eyelids from All Eye Need Razzmatazz palette. Next, apply bright blue eyeshadow on the centre of the eyelids from All Eye Need Dare to Wear palette followed by dark blue eyeshadow on the outer corner of the eyelids from All Eye Need All That Jazz palette. Layer the colours similarly on the lower lash line. Blend away the harsh line by gently smudging with a shader brush. Add a dash of highlighter on the inner corners of the eyes and on the brow bone. Apply a few coats of mascara on the lashes. 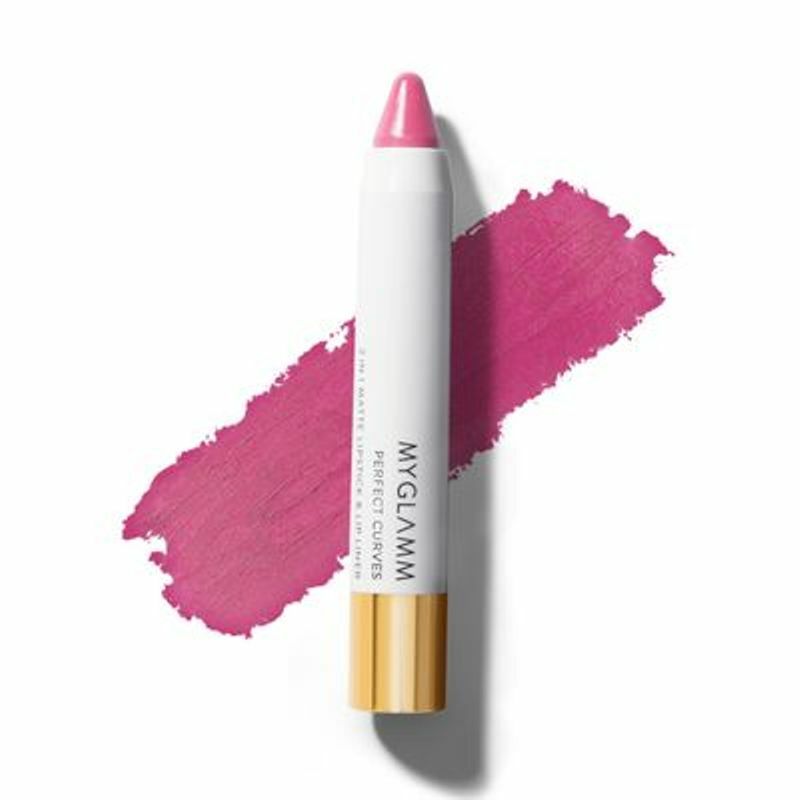 Moisturise the lips and apply pink lipstick in Perfect Curves Carnation. Dab some pink eyeshadow on the lips from All Eye Need Razzmatazz palette for metallic finish.